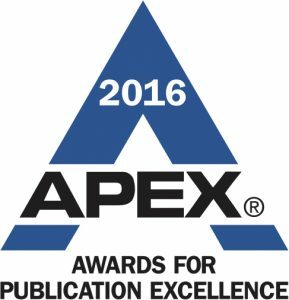 The Be Current Smart water safety campaign won an APEX Award of Excellence for its social media effort last summer.  At the heart of this award are the colorful graphics designed by IISG’s Joel Davenport. Communicator Anjanette Riley planned the social media promotion of the graphics on Facebook, Twitter and Google. Be Current Smart is a collaborative Great Lakes project led by Michigan Sea Grant, Wisconsin Sea Grant and IISG. With funding from NOAA, Be Current Smart provided important safety and rescue equipment to beach managers and others in Michigan, Wisconsin, Illinois and Indiana. The project also included bringing together water safety experts and managers in the region and developing new outreach messages for beachgoers. 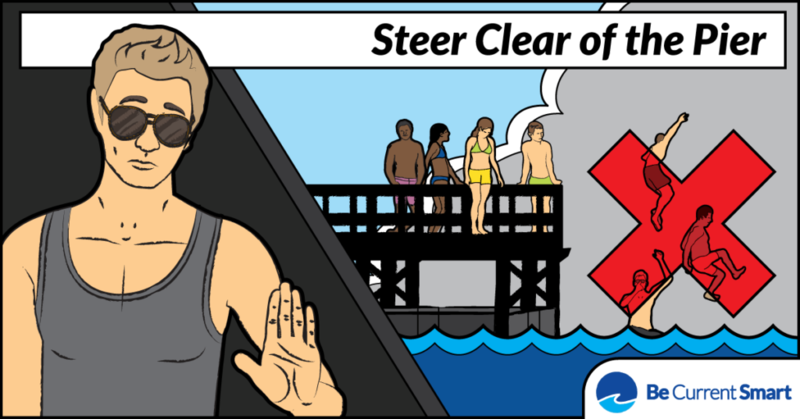 The IISG communication team led the social media component of this outreach effort, which included seven cartoon graphics with water safety tips. These graphics ran in most of the Great Lakes states and resulted in over 1.3 million impressions. This campaign is up and running again this summer on Facebook, Instagram, and Twitter. To see all the graphics and learn more about how to Be Current Smart, visit Michigan Sea Grant’s Dangerous Currents website.